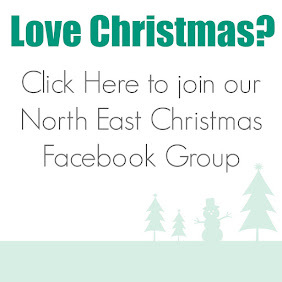 Christmas Giveaway | Win a Reiki Gift Voucher with Cygnet North East Ltd.
Cygnet North East Ltd empower their clients to be the best version of themselves through counselling, employment support, meditation and reiki. Reiki is a holistic therapy. It's gentle and safe and aims to re-balance the body and provide deep relaxation and calm. A session can make the perfect gift for those who are always busy and need to take some time out. 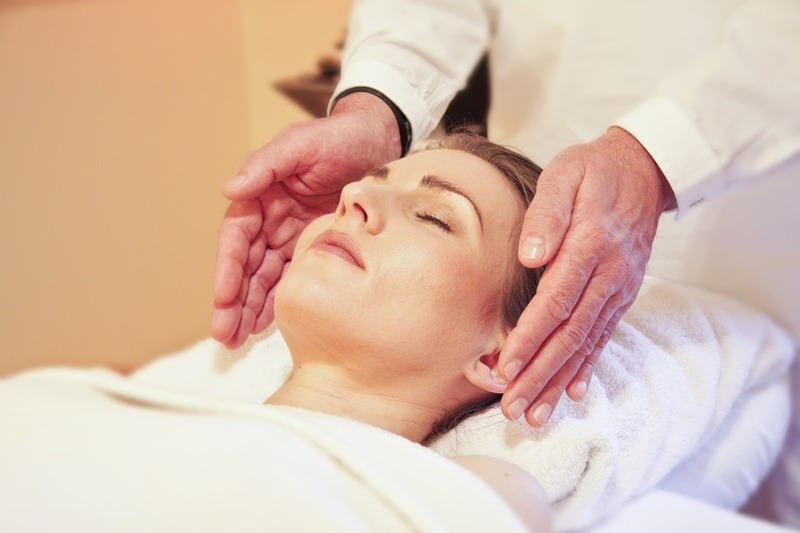 You can find out what to expect from a Reiki session here. Cygnet North East are offering Reiki sessions in the run-up to Christmas which can help you stay more in control or perhaps you'd like to purchase a Reiki gift voucher which can be given as a gift. Contact Kelly@CygnetNorthEast.com to book or order a voucher. Cygnet North East are based at North Shields Business Centre, Saville Street. The winner is responsible for their own travel to Cygnet North East in North Shields. Enter using rafflecopter below. Daily entry is allowed via Twitter. Good luck! You can also check out my other Christmas giveaways here. *No cash alternative and refunds can not be provided. The voucher cannot be transferred to another service or treatment. 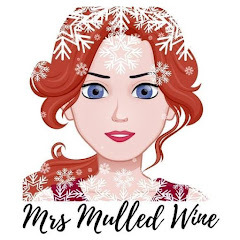 *Giveaway is open to over 18s only and excludes family members and colleagues of Cygnet North East and Mrs Mulled Wine. Nobody really knows how it works, but we do know that it does even if we don’t understand how. The act of laying hands on the body to comfort and relieve pain is instinctive. Think about what you would do if you stubbed your toe – you’d grab hold of your foot wouldn’t you?